Welcome to the Doulos group of Southside Church! From college students to young business professionals, we hope you will join us in encouraging one another and growing in our faith as we study the word together. 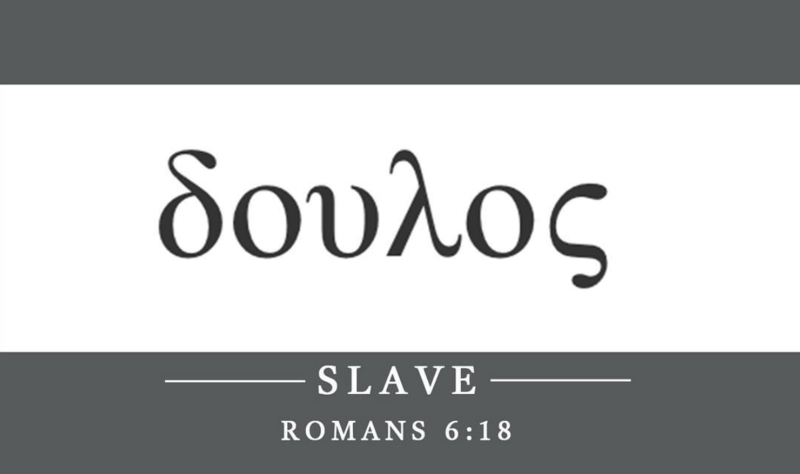 Our name, Doulos - the greek word for slave - came from the passage Romans 6:18, saying, "You have been set free from sin and have become slaves to righteousness." Dyrke & Sarah Maricle & Mitch Tyndall are excited to be leading Doulos and walking through life with our young adults at Southside as they transition into this new chapter of life. 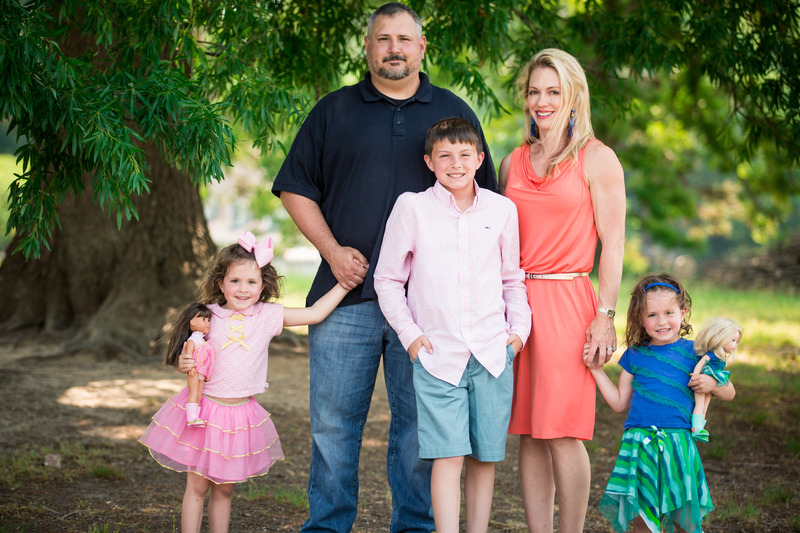 Sarah & Dyrke Maricle are excited to be walking alongside our students as they navigate through this next phase of life after High School. Mitch Tyndall has enjoyed working with the Three18 student ministries over the last year & is taking over teaching Sunday school for our Doulos students on Sunday mornings.